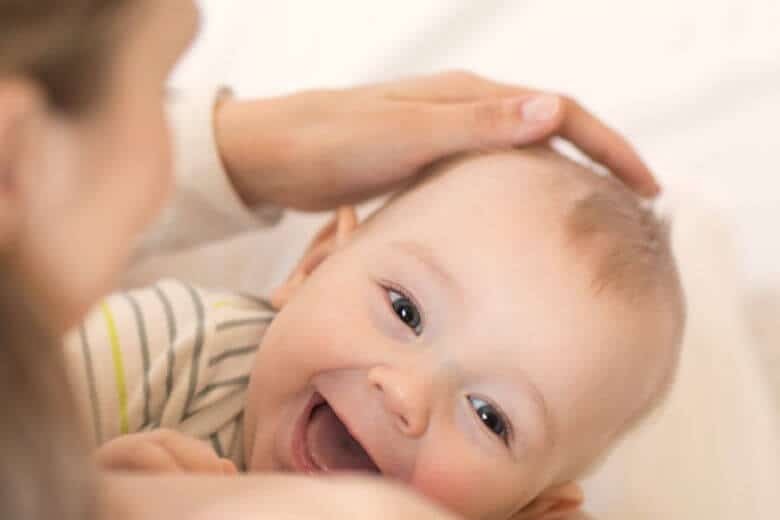 There is nothing like that first time your baby looks at you and really grins — a big one, ear to ear and you know it’s not just gas. 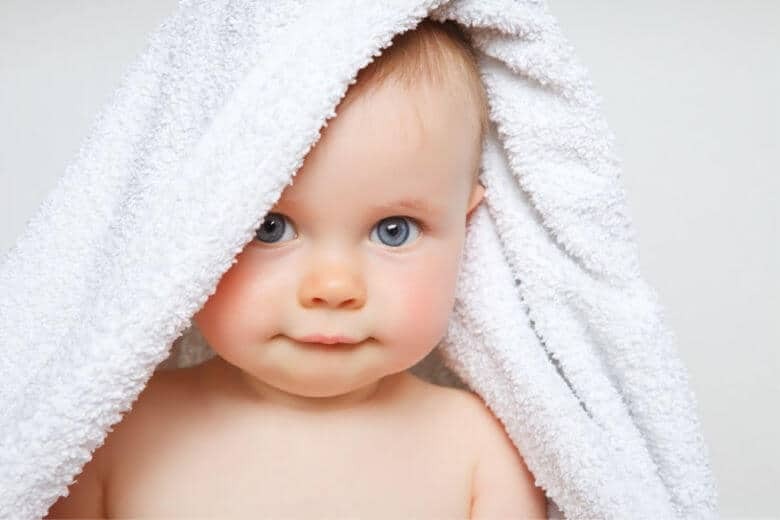 Newborns cannot see well, but research shows their favorite thing to look at is the human face. Especially the eyes. When you hold your baby and they look up at you, it just so happens that the distance between them and your face is the perfect distance for their visual focus. This isn’t an accident — it’s the evolutionary call to bond and for the infant to begin to study the social and emotional world around them. Basic emotions are genetically inherent — cultures all over the world have the same basic ones. 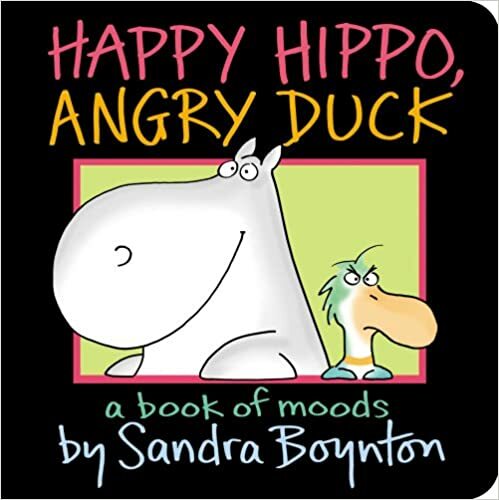 But, when we get upset and how we get upset or when we feel happy and how we express that happiness, is learned. Our children look to us to gauge how they should react. 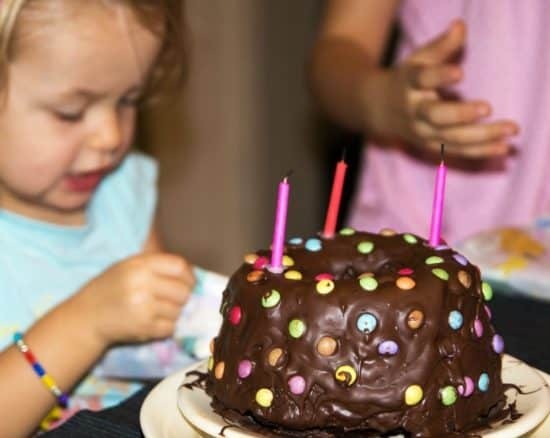 For better or worse, as parents, we are their emotional barometers. 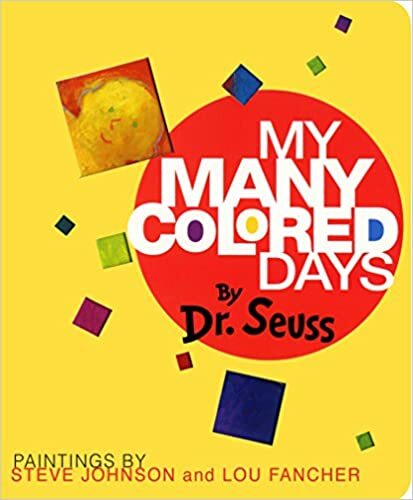 While we tend to spend a lot of time and effort on our children’s cognitive development, social and emotional development is just as important if not more important, for children’s development. 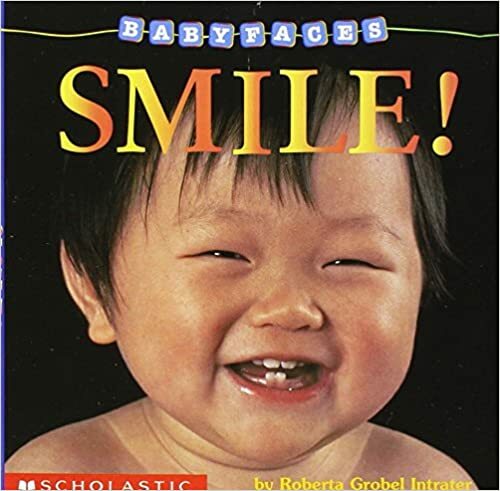 The Development of Emotions: When will my baby smile? Babies are born with basic emotions like distress, interest/excitement, and disgust. At about 6-8 weeks of age, so sometimes in the 2nd or 3rd month, your baby will start smiling real, genuine, huge, heart-warming smiles. Soon after, at about 3 or 4 months of age babies can show joy, anger, sadness, and surprise. Fear doesn’t develop until about 6 or 7 months and the baby who was happily passed from person to person can suddenly develop stranger anxiety and separation anxiety. All of these emotions are innate — but babies learn when and how to use these emotions from the adults in their life. Mom, should I be upset? At 6 months of age, babies began to look to adults to figure out how to react to certain situations. At this early age, their trust is implicit. In the famous visual-cliff experiment, researchers put babies on a table that appears to have a drop-off. In reality, it is a plexiglass top with a pattern underneath to give the impression that there is a drop. Researchers asked the mother to stand at the other side of the table and either smile happily at their baby or to show a fearful expression. When mothers smiled happily, the majority of babies would crawl right over the perceived cliff. When the mothers showed fear, even single one of those babies stayed put and several showed distress. 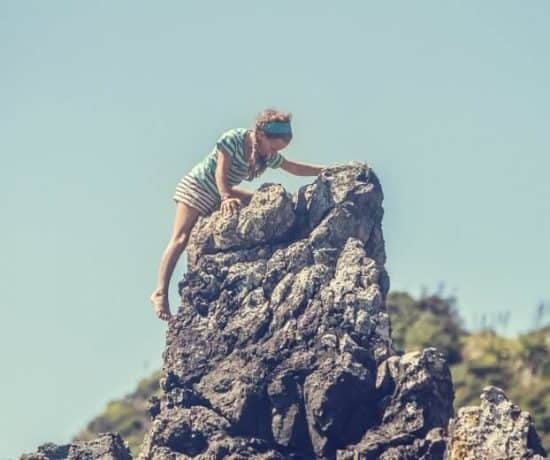 What an amazing sense of trust our children have — inherently, perhaps before their own fear is fully developed, they rely on us to signal danger. 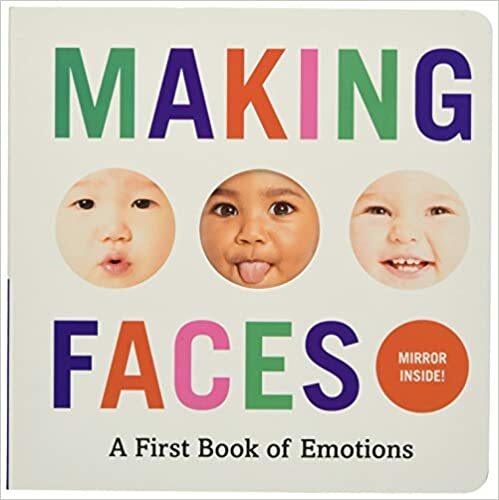 And even young babies can read their mother’s face and change their behavior on their mother’s expression. In the developmental psychology world, we call this social referencing. Babies as young as 6 months and older (even 2-year-olds will still do this) look to adults for cues as to how they should react to situations. One of the best examples of this is how we react when our child falls down. When kids first start walking, they fall a lot. Most of the time these result in little bumps and bruises. If we have BIG reactions to every fall — so will they. And this can even result in your child being afraid to explore — which is the opposite of what you want for learning. When you child falls, she will look to you to see how to react. If she is hurt, you can and should comfort — but with a small reaction. You want to acknowledge their emotion (they feel hurt) and not dismiss those emotions, like saying “you’re okay,” when they are not. But, you want to comfort in a way that encourages them to move through the emotion and come out the other side wanting to keep exploring. This is a big responsibility!!! The foundations of your child’s emotional world start with you! So, what can you do to help them learn? Well first, simply being aware that they are so attuned to your emotions is key. That is really a big thing — simply knowing how much we are entrusted with us helps us lay a good foundation for their emotional intelligence. Emotion intelligence (EI) is the ability to recognize and understand emotions and use emotional information to navigate the world. 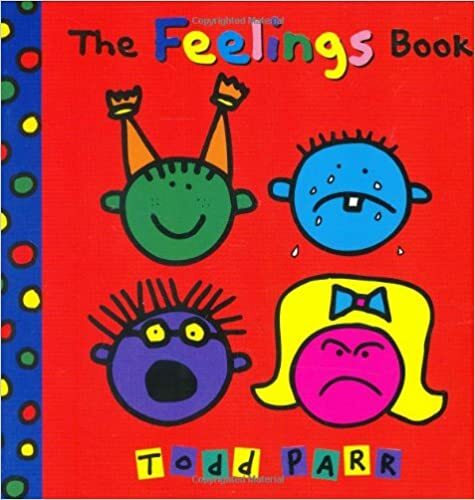 The most important thing babies need to learn before toddlerhood is how to identify emotions and to begin to learn how to react to certain situations. Babies can’t regulate their emotions in any self-aware way, but they can begin to learn what emotions are. That is the first step in understanding emotions. 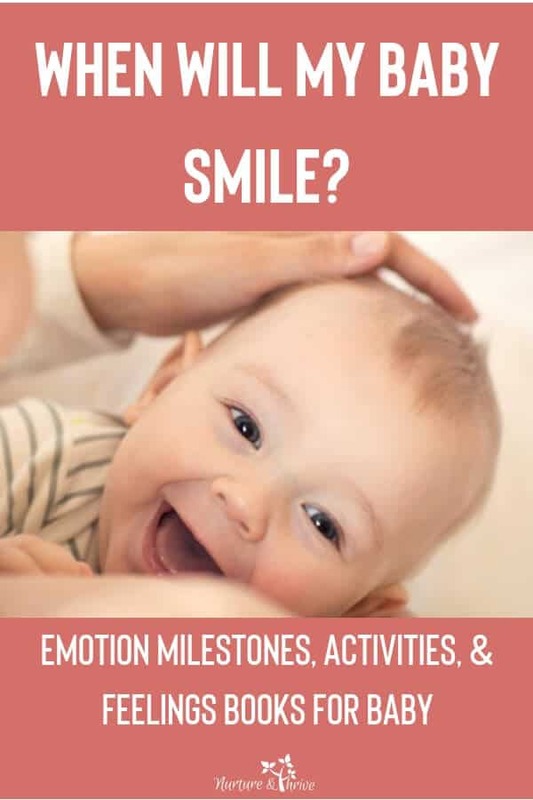 These activities all help babies learn how to identify emotions. Now that you realize just how much your baby is studying your emotions, are you worried about that time you lost it and yelled? Or, are you afraid of passing down an irrational fear of balconies? (and yes, I do have an irrational fear of balconies — not necessarily heights, but balconies!). First of all, do not be afraid to express the so-called negative emotions in front of your baby. It would be weird to grow up with a mom who never got mad or sad. Or who pretended that they didn’t. 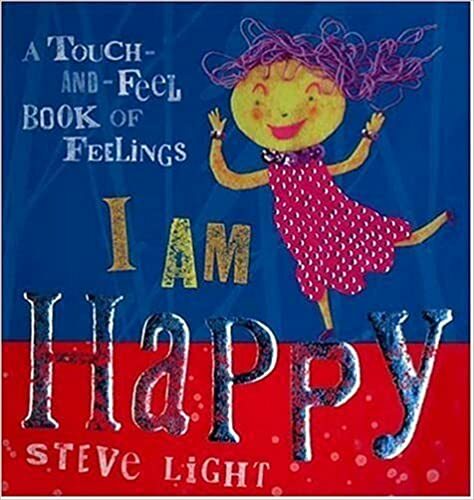 Children in that environment would grow up learning to tiptoe around emotions, to be afraid of their feelings. That is the opposite of what we want. When you feel something — feel it! Express it!! Live it!! Work through it. At the same time, parenting pushes us to our boundaries to the brink — it challenges our emotion regulation. We don’t want to unthinkingly react in front of our kids — we want to model both expressing emotions and regulating our emotions. We want to express our emotions — but in a mindful way. Our kids don’t need to know our every fear, especially the irrational ones. So, show your kids how you really feel — in a way that makes them still feel safe and secure in their relationship with you. Watching you navigate the emotional world will teach your baby more than you or I really can ever know. This one is huge. Name emotions — all of them. Happy, mad, sad, frustrated, stressed, surprised, glad, silly, proud — name them all. Your baby won’t understand the difference between mad and frustrated, but once they are a toddler, they might!! I remember my son at age 2 coming in and telling me he was “fruswated” when his block building didn’t go as planned. Naming emotions — your own and your child’s, sets the foundation for emotional expression. 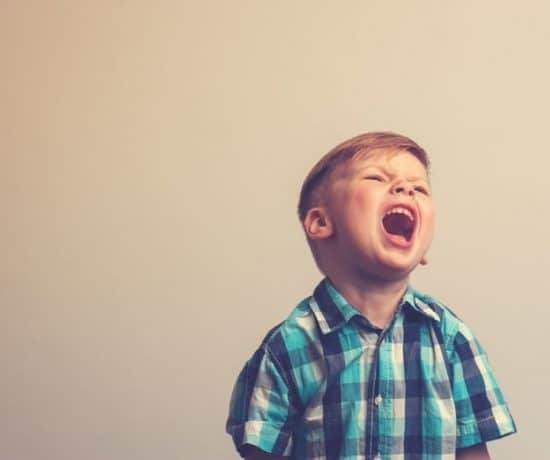 Once they become toddlers, if they can say, “I’m mad!” then that is the first step of working through the anger. And at younger ages — sometimes that is the only step needed — to be able to identify the feeling and express is sometimes all they need to be able to let it go. 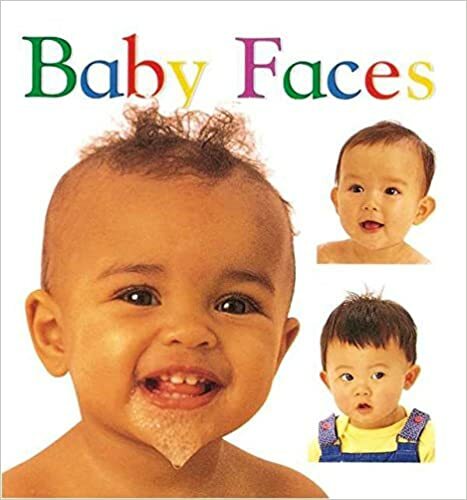 Babies love to look at pictures of faces — they know that is where they will learn the most about the world. They are primed to want to study faces. 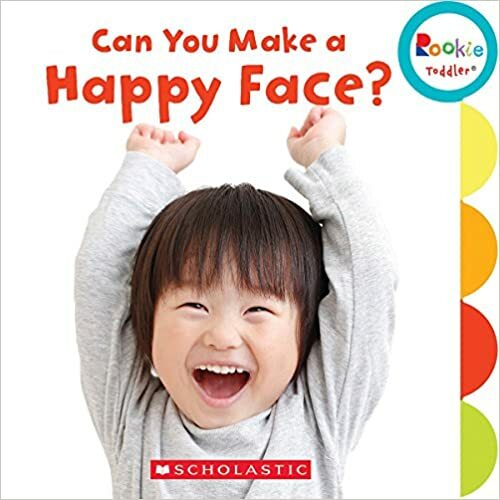 These books are great on two counts — first, they will captivate your baby’s attention and second, they help your baby to be able to identify emotions when things are not emotional, so it’s more of a thinking exercise. 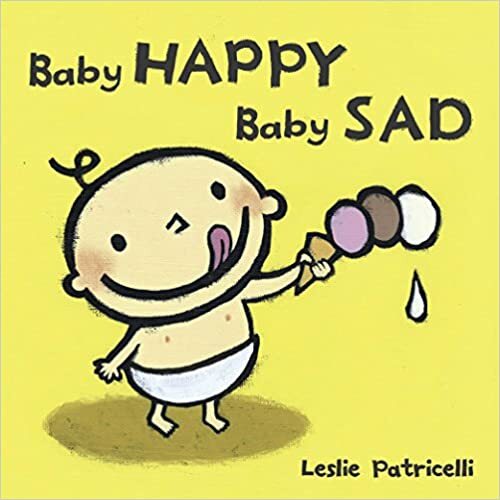 These are some of my favorite books about emotions for babies.